Take the first integer in the list and rotate the first row to the right by this value. Take the next integer and rotate the first column down by this value. Take the next integer and rotate the second row to the right by this value, etc. until you rotated every row and column of the matrix once. The list can contain negative integers which means that you shift the row/column left/up instead of right/down. If the integer is zero, don't rotate the row/column. You may choose the most conventient input format. Just make it clear which one you use. Function or full program allowed. 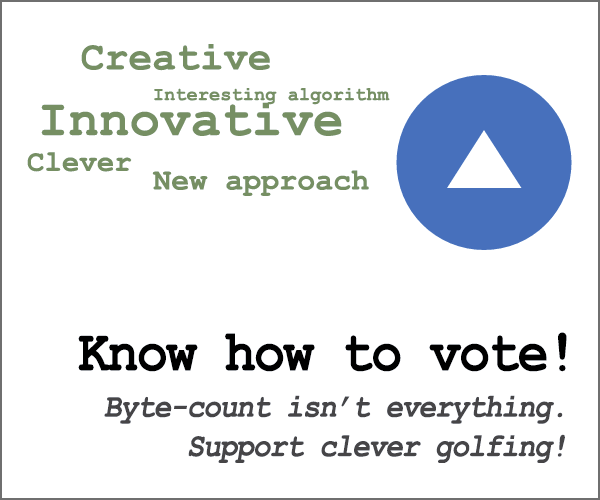 This is code-golf, so lowest byte-count wins. Tiebreaker is earlier submission. Input format here is a list of lists for the matrix and a normal list for the integers. An unnamed block (function) that takes the matrix and the list on top of the stack (in that order) and leaves the new matrix in their place. Ideally we want to treat each instruction in the list the same, and just use it to rotate the first row of the matrix. This can be done quite easily by transforming the matrix after each instruction a bit and making sure that all those extra transformations cancel out in the end. So after processing each instruction, we rotate all rows one up (such that the next instruction along the same dimension processes the next row) and then transpose the matrix, such that we're actually processing columns next. These additional transformations are orthogonal to the instructions in the list and have a period of exactly 2n, just what we need. a    e#   Wrap it in a singleton array. e#   unpaired elements of the longer array. 1m<  e#   Rotate the rows one up. Takes input as a list where the first element is the matrix, and the remaining elements are the rotation amounts. If ⌽ rotated to the right instead of left, this would beat CJam. (⍉1⊖⌽@1 1⍢⌽)      Helper function to rotate and transpose once. 1 1             2-element vector containing 1. The second 1 is redundant, but saves 1 byte over (,1). ⌽@1 1             Function to rotate the 1st row left by ⍺. ⌽@1 1⍢⌽          Reverse ⍵, rotate 1st row left by ⍺, then reverse again. This rotates the first row of ⍵ to the *right*. (⍉1⊖⌽@1 1⍢⌽)/⌽   Fold (/) this function over the reversed input. the reversed input will be ⍺_2n, ..., ⍺_1, ⍵. so the ⌽ is necessary. f returns a list of tuples. Each line in the function body is indented with 1 tab character. Not the answer you're looking for? Browse other questions tagged code-golf array-manipulation matrix or ask your own question. Are there N consecutive occurrences of a number in a row/column in a matrix?